Conquer the city. Or get away from it. It's your call. 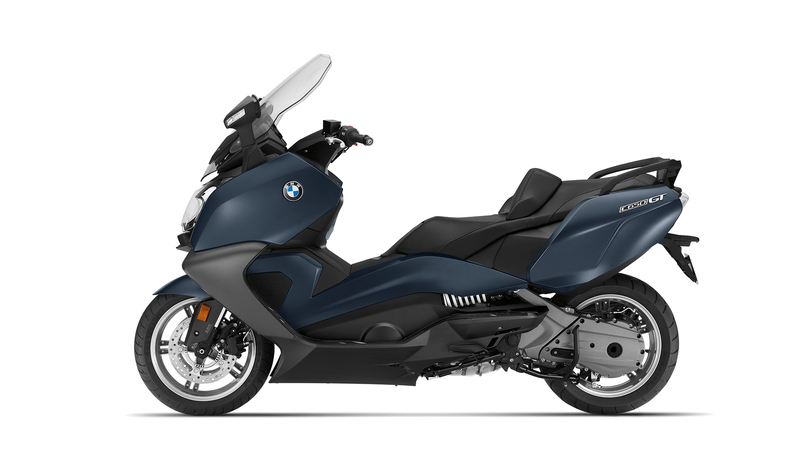 Do what you want in comfort with the BMW maxi scooter C 650 GT.^^Offer ends 30/04/19^^Please note this price is for Queensland only. 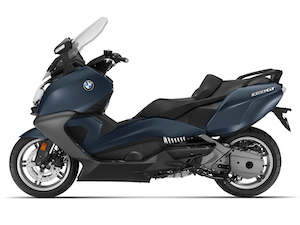 Please contact your local BMW dealer for location specific pricing.